Meizu has managed to grow quite a bit last year. The company has sold 20 million smartphones in 2015, which is a lot compared to 4.4 million units they shipped back in 2014. Well, the company still did not announce a single device this year, at least not an Android-powred device (Ubuntu-powered Meizu PRO 5 was introduced during MWC). Well, that will change soon, our source at the company informed us that Meizu plans to introduce new hardware next month, as they will host two press events on China. Well, now we have more details regarding one of those events, read on. 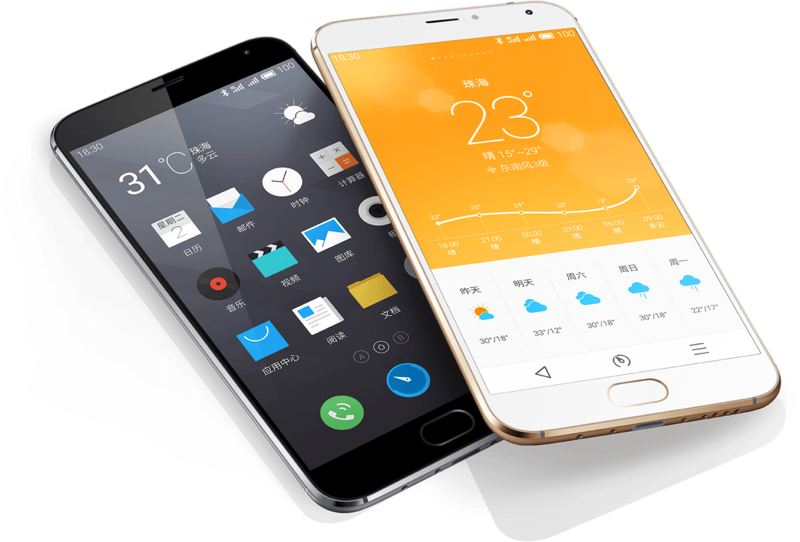 The successor of Meizu M2 Note Meizu M2 Note, which is named as the Meizu M3 Note (Blue Charm Note 3), will be launched this April 6. The confirmation came from the company itself which has released a teaser on its official account on Weibo, a Chinese social networking website. Meizu's chief executive officer, Huang Zhang had some time back also confirmed that the M3 Note will come with a slim body and a large battery. 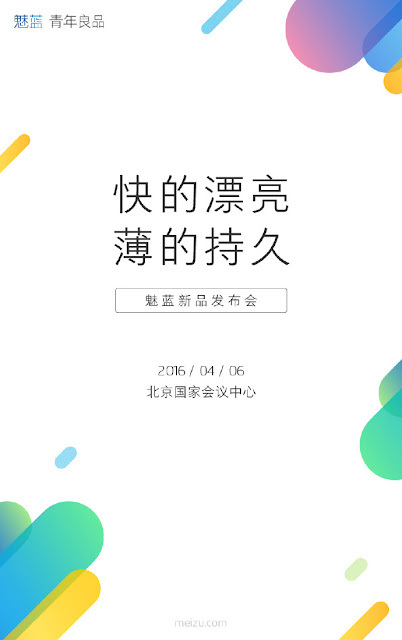 No other features of the upcoming Meizu M3 Note has been revealed by the company but the web is full of speculations. As per rumours, the Meizu M3 Note will come with a 5.5 inch display with 1080x1980 pixels resolution and MediaTek MT6755 Helio P10 64-bit processor. 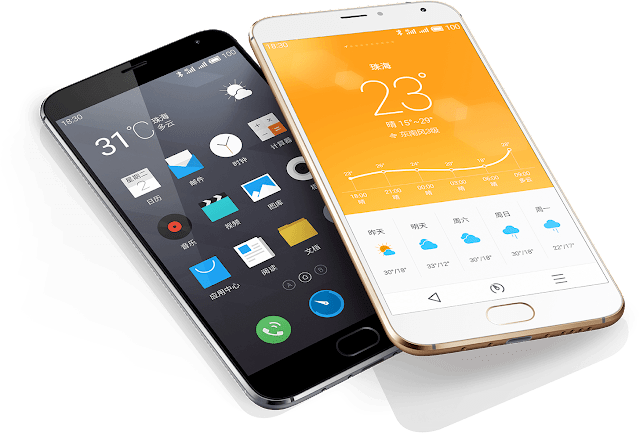 According to the leaked info, the Meizu M3 Note will feature a 5.5-inch fullHD (1920 x 1080) display, just like its predecessor. This phone will probably be made out of plastic, though it is possible Meizu plans to change things around this year, and actually include some metal in their mid-ranger. The device will almost certainly going to be fueled by MediaTek’s Helio P10 64-bit octa-core processor (mid-range SoC), and you’ll be able to find either 16GB or 32GB of storage on the inside (depending on the model). The 13-megapixel snapper will quite probably going to be located on the back of this phone, and Android Lollipop or Marshmallow will come pre-installed on it with Meizu’s Flyme UI installed on top of it.